Reside in the Kay County jurisdiction. A utility bill (gas, water, electric bill, a rent receipt or Title of Deed are the only documents accepted for residence verification) Nothing in your name? Contact the Education Department for further instruction. Will acquire Certification in Short Term Technical Training (Short term is defined as 4 months or under). Has a CDIB showing ¼ degree total Indian Blood or a member of a federally recognized tribe. The Summer Semester may be applied for but only after prior approval from the Education Director to catch those few credit hours that will enable the student to graduate the following Fall semester. Submit the 2-page Application for the Higher Education Scholarship. The Privacy Statement portion of the application must be witnessed and signed and dated. 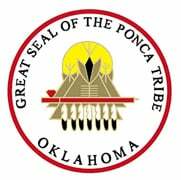 You must be a member of the Ponca Tribe of Oklahoma. 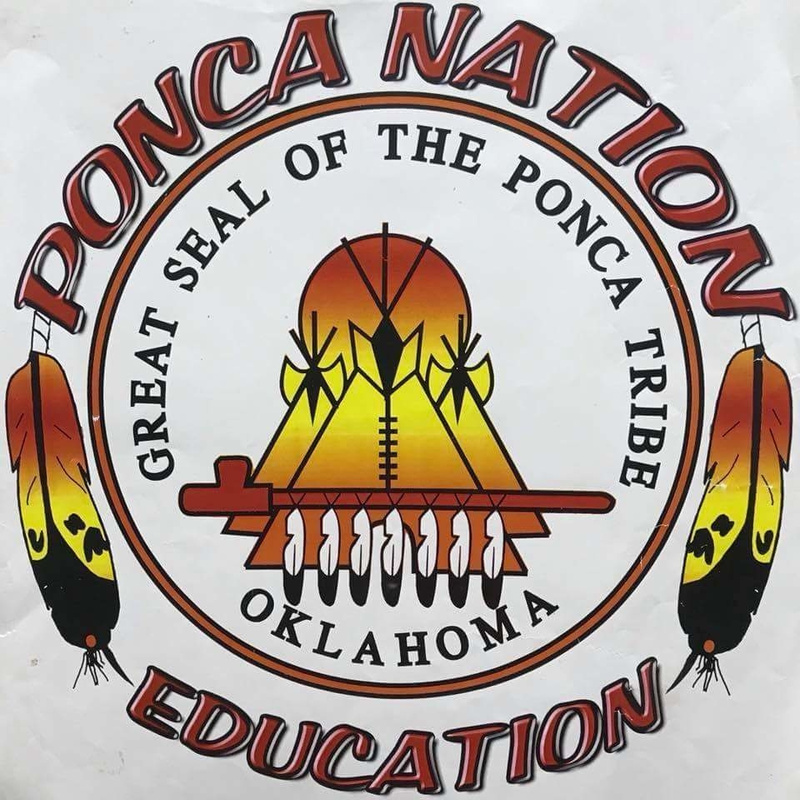 Submit a Ponca Tribe of Oklahoma Enrollment card. DANA KNIGHT SOCIAL SERVICE BLDG. You must submit a copy of your letter of admission from the college you propose to attend. A copy of your High School Transcript or College Transcript if you have previously attended college. If you have a GED a copy of that Certificate. YOU must request all necessary student aid application from the Financial Aid Officer of the college you propose to attend. This includes PELL, SEOG, OTAG, etc. This can be done on-line at FAFSA.gov If you are under 25 years old you must still provide your custodial parents financial information (unless you are an emancipated minor) and the parent must also apply for a PIN. The Top Portion of the Financial Needs Analysis must be filled and signed and then take to the Financial Aid Office of your college of choice and leave with them. The Financial Aid Officer will fill out the bottom portion. You must enroll in 12 college credit hours per semester in order to qualify for a full scholarship. You must enroll in an accredited College-University pursuing a Bachelor‘s Degree. Is a member of a Federally Recognized Tribe or has a CDIB showing at least ¼ degree of total combined Indian Blood. Is a resident of Kay County, Oklahoma. Proof of residence must be established by submitting an electric bill, water bill, gas bill or rent receipt/title of deed. No bill in your name? Please contact the education/training office for further instruction. Is 25 years of age or older. Has a High School Diploma or GED (or willing to obtain a GED). Are willing to attend classes that will heighten their ability to obtain permanent employment. Is 14 to 24 years of age. Is an out of school youth at least 18 years of age desiring to obtain a high school diploma. Can pass a drug test.